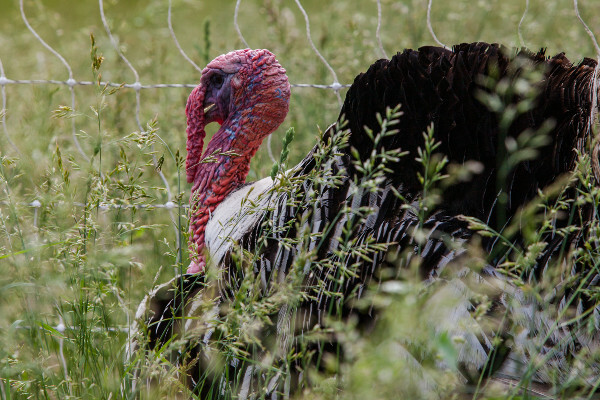 Atlanta Real Food: Last Call for Turkeys! Are you wanting a special Heritage turkey for your Thanksgiving table? Our friends at Elmwood Stock Farm and Heritage Turkey Farm still have birds available. Place your order soon. T-Day is almost here! If you're wanting the best fresh organic cranberries don't forget to include some from Massachusetts grower Cranberry Hill Organic Farm. They've been growing traditional Cape Cod cranberries for over 23 years. Five pound bags up to bulk sizes are available. Last but not least, Thanksgiving is always more complete with the addition of pecans. Try some delicious fresh pecans whole or in pieces from Millican Pecan Company of San Saba, Texas, or Byrd's Pecans from Butler, Missouri. Copyright © 1999-2017 LocalHarvest, Inc.